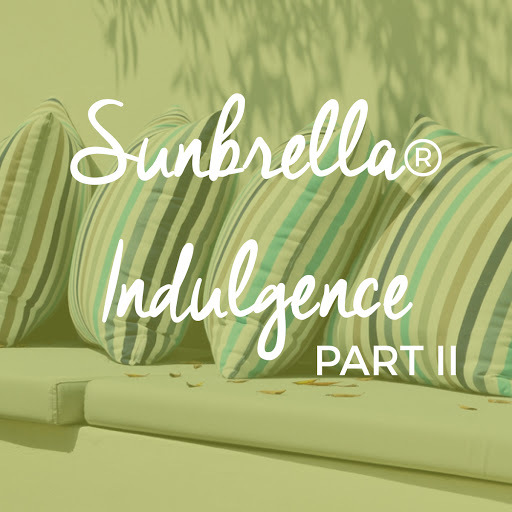 Sunbrella Indulgence Part II Keyston Bros.
Take in the plush and luxurious patterns of Heavenly, Terryluxe and Relax. These fabrics are soft, luscious and incredibly magical. On top of being aesthetically gorgeous, they are also durable, anti-microbial, and highly UV resistant. 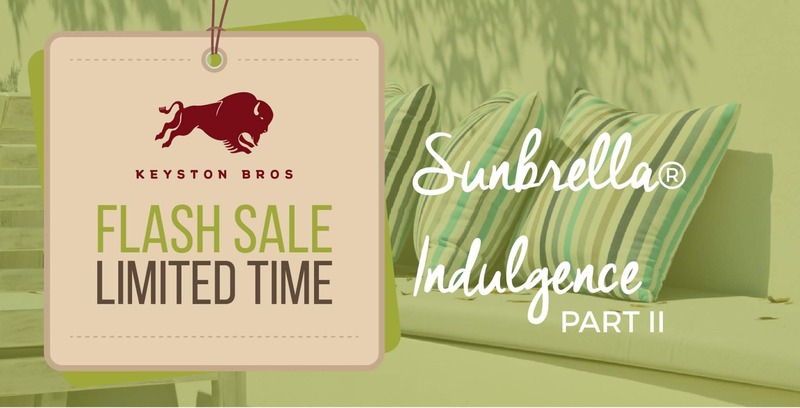 These exclusive Sunbrella® fabrics are perfect for pillows, daybeds, or cushions both indoor and outdoor!